In this paper, we show how oracle-based optimization can be effectively used for the calibration of an intermediate complexity climate model. In a fully developed example, we estimate the 12 principal parameters of the C-GOLDSTEIN climate model by using an oracle-based optimization tool, Proximal-ACCPM. The oracle is a procedure that finds, for each query point, a value for the goodness-of-fit function and an evaluation of its gradient. 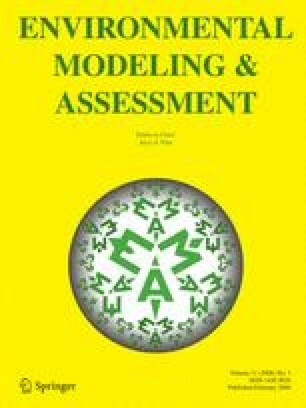 The difficulty in the model calibration problem stems from the need to undertake costly calculations for each simulation and also from the fact that the error function used to assess the goodness-of-fit is not convex. The method converges to a ‘best fit’ estimate over 10 times faster than a comparable test using the ensemble Kalman filter. The approach is simple to implement and potentially useful in calibrating computationally demanding models based on temporal integration (simulation), for which functional derivative information is not readily available.